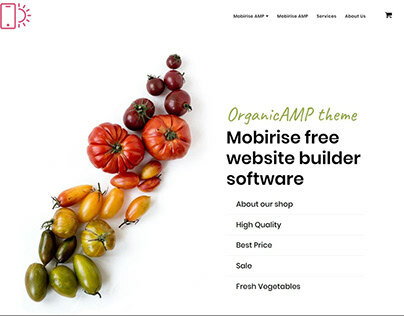 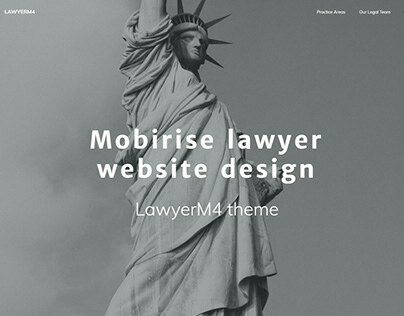 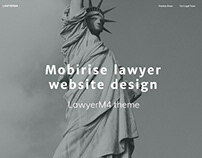 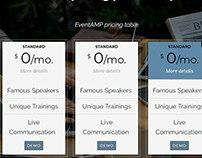 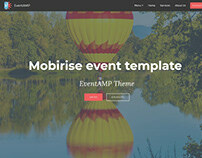 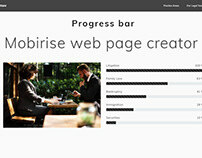 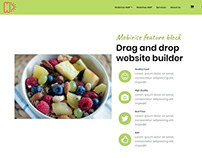 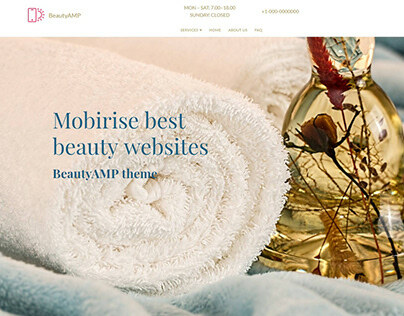 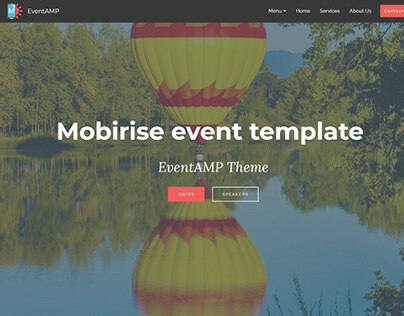 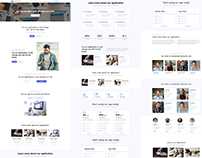 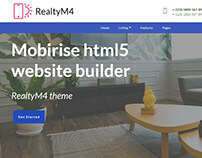 Mobirise Responsive Website Builder - FORUM! 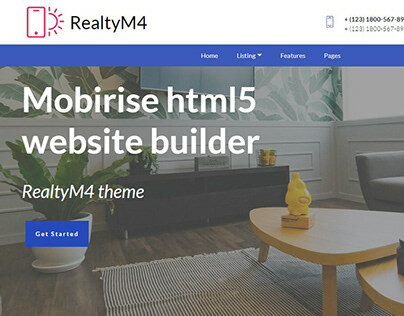 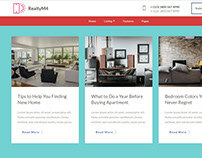 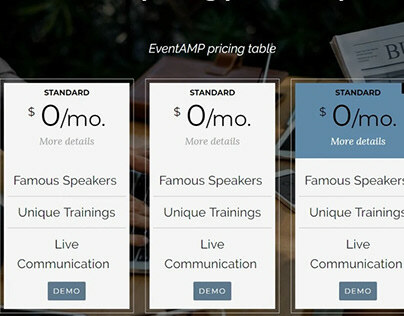 Mobirise Responsive Website Builder - Where to get help? Here you can get answers to your questions and learn some tricks. In the forum you are always welcome to showcase your websites made with Mobirise Website Builder, help others and send suggestions and bug reports!